PMI certified project management professional (PMP), lawyer, having extensive experience in public procurement, centralized public procurement, green public procurement, project fundraising and setting up PPP frameworks. • Participation in capacity building projects in Lithuania, Belarus, Romania, Bulgaria, Azerbaijan, Ukraine. Was contracted by the European Commission for numerous assigments to provide training in Romania, Bulgaria with respect to public procurement, PPP, centralized public procurement. Project management; Project portfolio management; Program management; Project experience management; Project scope management; Project time management; Project cost management; Project risk management; Human resource management in projects; Project communication management. 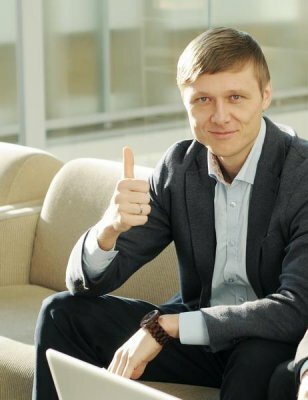 Andrius is a true professional in public procurement and PPP. Since he was involved in all annual conferences organized by our association (since 2009) and was really giving great talks, I would really recommend him for the future assignments. Green Public Procurement - just another new fashionable trend? 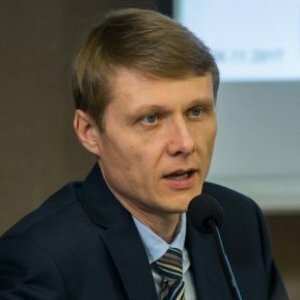 Topic is describing success story of the CPO.lt project of the Government of Lithuania, that helped to reduce public spending on such products as cell phone services, computers, furniture, gas, etc. by introducing electronic e-procurement platform incorporating all Lithuanian purchasing organizations into one network of buyers.